PLEASE SCROLL DOWN FOR: Ispy Sketches, Casual Fridays, Deconstructed Jen and Dynamic Duos! With Thanksgiving right around the corner and those cards have been received (I Hope). I thought it was time to jump right into Winter Wishes! Since most of the country is feeling the cold by now, I thought it would be fun to break out the snowflakes. Here in Florida the 7 day forecast is absolutely amazing. Lows in the mid 50’s and high’s in the mid 70’s! And an added bonus is that they gave us the entire week off of school this year for Thanksgiving Break instead of the typical 3 days! WooHOO! And the icing on the cake is my son Tyler will be home TONIGHT! It’s been almost 6 months since he has been in this house! He’s beyond excited and so are we! Okay, you didn’t stop by my blog to hear about the weather, my time off work, or my personal life……so let’s get on with it! 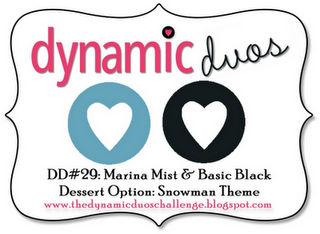 Today’s color palette was inspired by The Dynamic Duos. I intended on making 1 card with the colors they had selected and ended up making 3, but each slightly different. The first one is the one I am linking up to their blog entries for this week, cause it’s the only one that I actually incorporated black in. 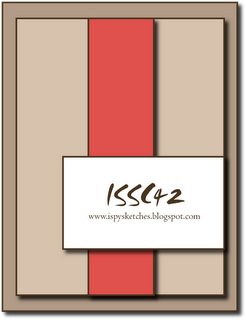 The sketch layout is for Ispy Sketches number 42. 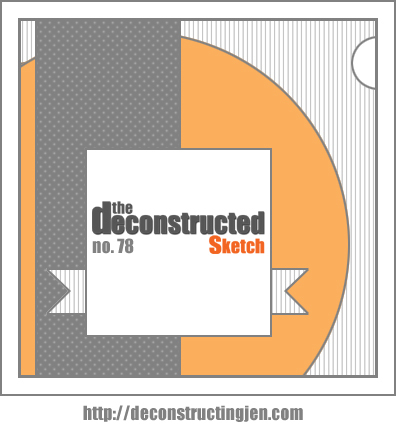 The next card is for the Deconstructed sketch No. 78. I haven’t had as much opportunity lately to play along with them, and feel like I have been missing something special. So glad I didn’t miss this one! It’s also being entered in the Casual Friday’s Winter Blues Challenge. Love those Girl Fridays! 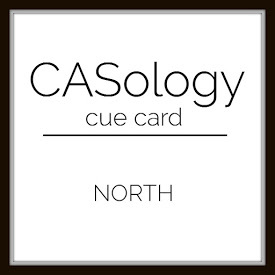 And the last card was inspired by all of the rest and was made for no in particular challenge just for me! LOL Isn’t that Polar Bear so cute! Have a Happy Thanksgiving and I feel very blessed to have you all here following me! Thank you so much! If you don’t hear from me over the next few days….. I am enjoying some time off with my son! One Happy Girl! 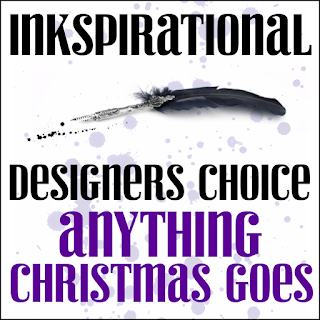 Categories: Cards, challenges | Tags: Card making, Cards, color challenge, Cricut, cuttlebug, friendship, Happy Holidays, rubber stamps, sketch challenge, snowflakes, stamping | Permalink. ….from our house to yours! That’s what the inside of the card reads. 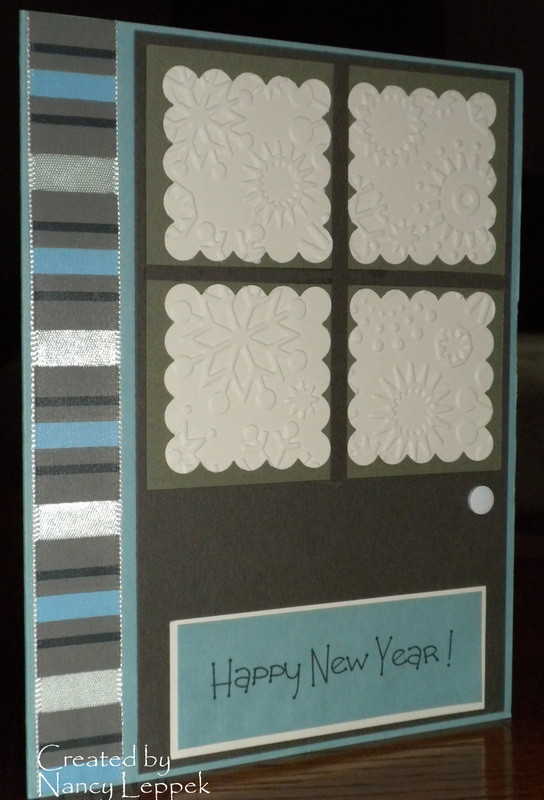 Hope you have a wonderful New Year’s Eve, whatever you decide to do and I hope 2010 greets you with many blessings! GTG! Need to go finish getting ready for our guests! 2. To try and get more current on my scrapbooks! 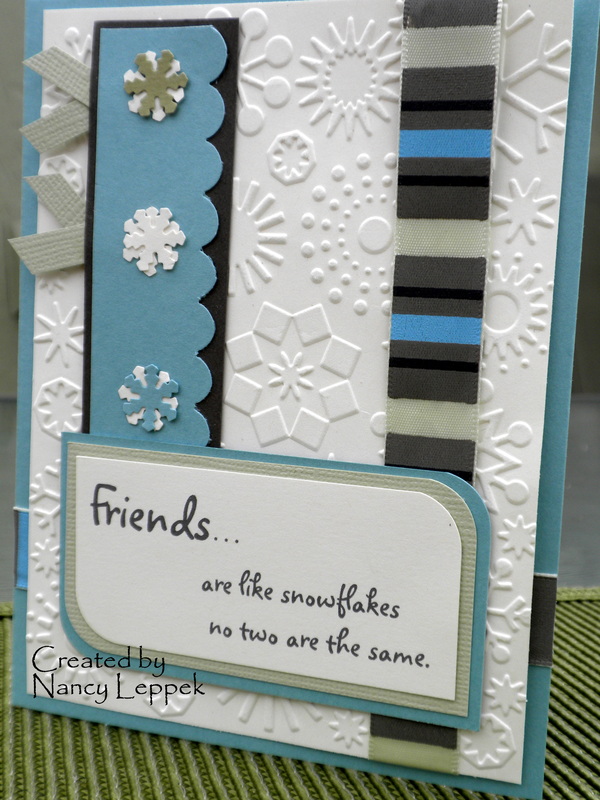 Categories: Cards | Tags: cuttlebug, Gina K, New years, snowflakes | Permalink. Wow what a christmas!! My son surprised me this year with a Cuttlebug and my Hubby got me a new Camera! I was so excited and felt very spoiled! LOL I have wanted a Cuttlebug for what seems like forever! Also, my camera died about 1 year ago and I was using my sons all the time! 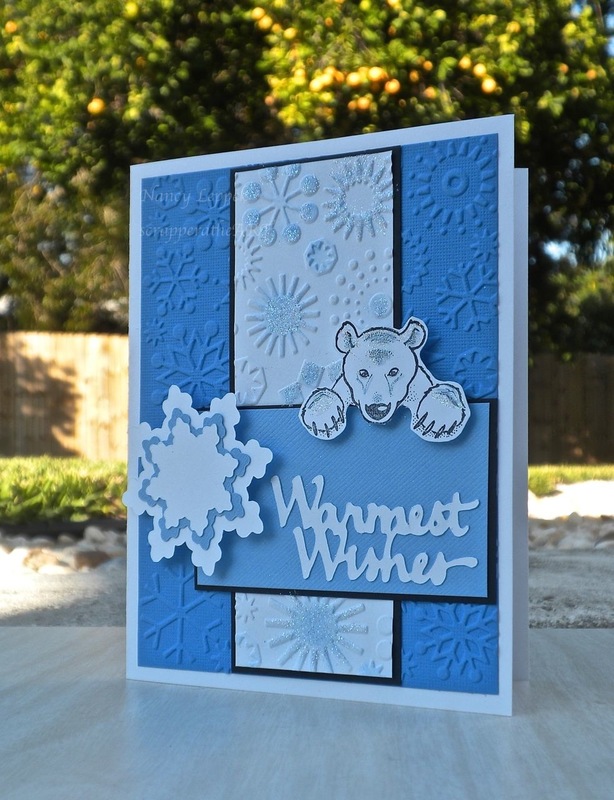 I got to play yesterday with my new toys, and then I couldn’t sleep last night because I have some Christmas money to spend and I was trying to figure out what embossing folders I should buy. Stamp Tv is having an amazing end of the year gift! You don’t want to miss it! !I am very Happy today! Anyways I hope your Christmas was as fabulous as mine! I failed to mention all the quality time I have spent with my family and you can’t put a price on that! 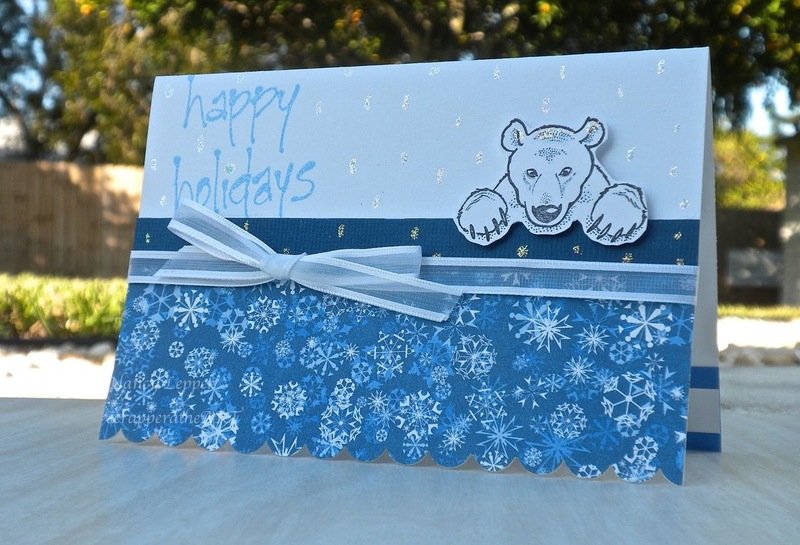 By the way inside the one card it says… I thank God for Snowflakes …. and friends like you! Enjoy your Sunday! Thanks for looking! 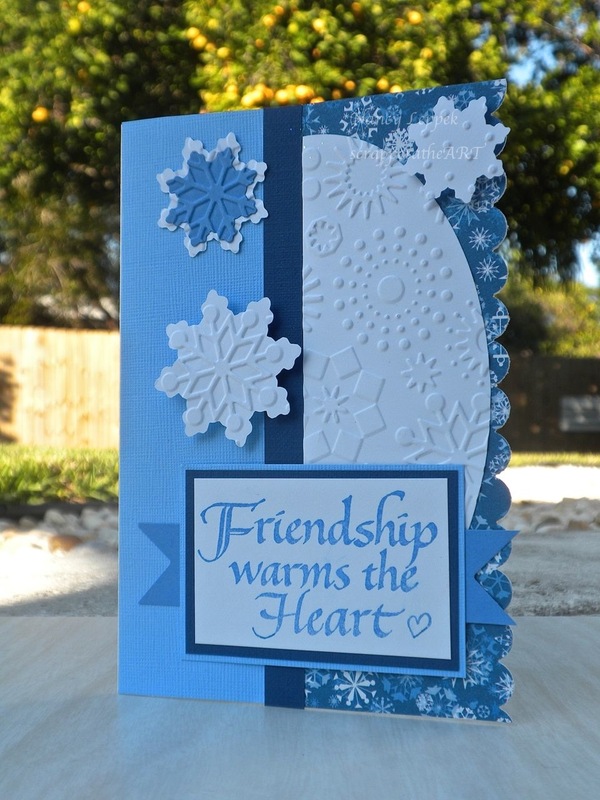 Categories: Cards, Family, Stamp TV | Tags: cuttlebug, embossing, Gina K, snowflakes, Stamp TV, stamping | Permalink.